In this reading incentive program, 4th and 5th grade students are given a list of 10 titles that must be read collectively by team members before the battle begins. 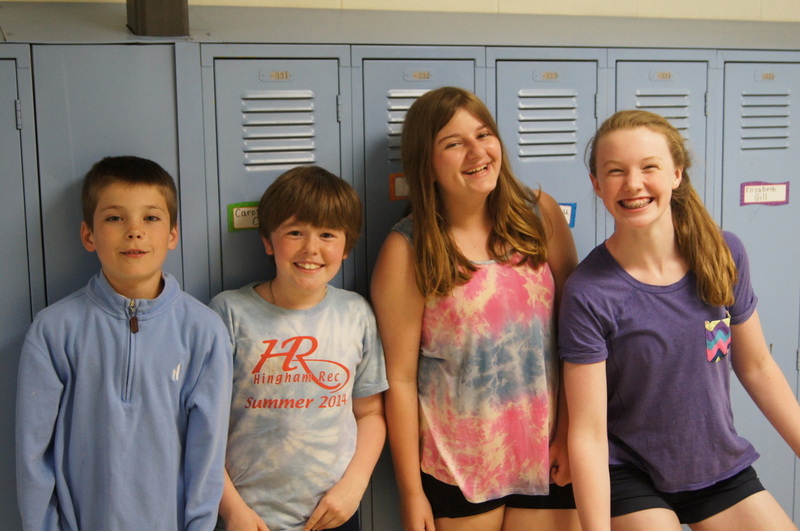 Students are assigned to teams within their homeroom. They must then work together to ensure each book shown above, has been read by at least one team member. 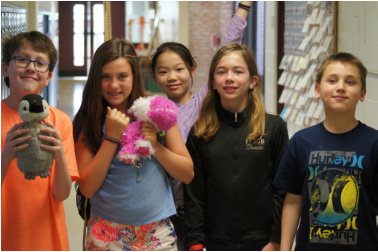 After team meetings and strategizing sessions, teams compete in Jeopardy-like battles to find the winning Foster School Battle of the Books Champion Team! 2014/15 Battle of the Books! Watch 2015 Battle of the Books Here!!! Congrats to all of our 4﻿th﻿ & 5th Grade participants! The FROZEN FIREBALLS took home the trophy this year. Great reading!!! Enjoy reading these books and sharing the experience with your friends!